These days, there is a week or holiday to celebrate almost anything. Gone are the days of children carrying around wockets in their pockets. Most of today's generation has some sort of gadget in their pocket, fully equipped to access trendy apps and social media sites with just the tap of a finger. How, in the ever-changing online world, are parents to evaluate the benefits and dangers of the technology their youngsters use? Though it's tricky, resources like iparent.tv, Plugged-In Parenting, and others can help. Before letting your student connect with peers online, learn a little bit more about some of today's most popular apps and websites by conducting your own research and checking out our list of pros and cons below. One of the perks of studying through Alpha Omega Academy is accreditation, which helps set students up for post-high school success. Accreditation helps increase the recognition of AOA credits among other institutions, improves acknowledgement when applying for federal student aid or scholarships for college, and more. How soon is too soon to start discussing college with your distance learner? There's really no hard and fast rule, but the earlier you start, the better prepared she'll be to weigh the pros and cons of postsecondary options in her high school years. Here are a few tips for mixing the topic into conversation throughout your student's academic career. 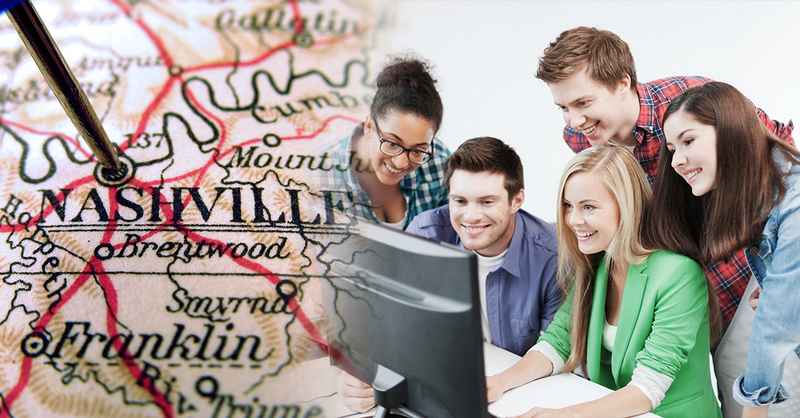 Families who send their students to Tennessee Virtual Academy may be looking for different educational options next spring. See You at the Pole is a prayer rally where students meet at a school flagpole before school to lift up their friends, families, teachers, school, and nation to God. A great place to purchase fresh fruits and veggies, the local farmers' market is also home to several real world lessons for distance learners. 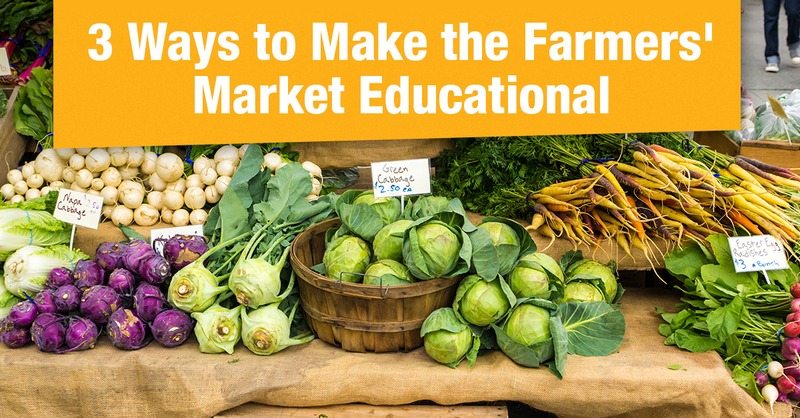 Dig into learning on your next trip to the market with three tips to get your student involved in the outing. As your student gets back into the swing of the school year, set him up for success with a study zone that's all his own. A simple, organized workspace intended solely for school work goes a long way in helping your distance learner focus and succeed. Check out four important things to consider as you design your student's study area. "I was in public school for all years except my senior year. AOA was the best thing I did at the end. "—Ashlee G.